Tile, Grout & Carpet Cleaning Services in Tulsa, Broken Arrow, Bixby, Jenks, Owasso, Bartlesville, Claremore, Oologah, Coweta, Sand Springs, Sapulpa, Wagoner, Muskogee, Chouteau, Okmulgee and throughout all of Northeast Oklahoma. 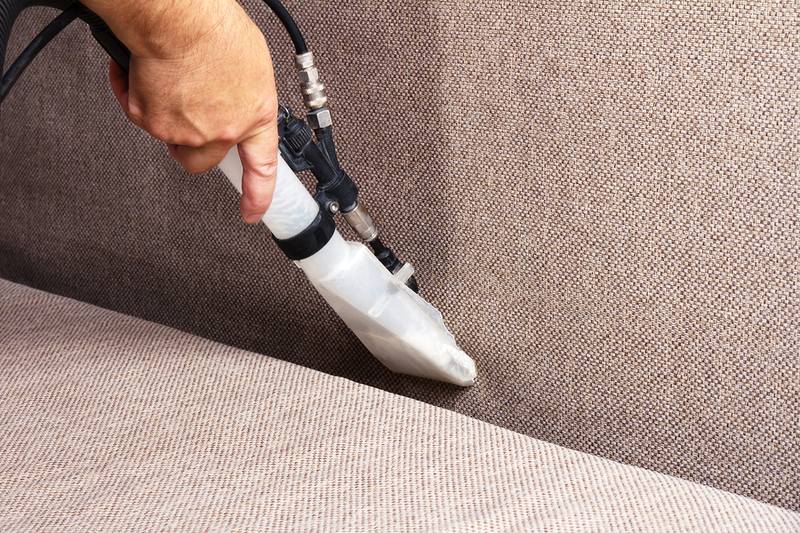 Dynamic Carpet Care provides carpet, tile and upholstery cleaning services in Tulsa and surrounding cities. Emergency service is available.